Township and the Langley Environmental Partners Society in Williams Park on Sept. 28. The event was a winner for the environment and for the people who care about it, but a number of individuals earned special recognition. Corporate/community/business: Bertrand Creek Enhancement Society. Winners each received $100 term deposits from Vancity Credit Union. Corporate/community/business: Lower Fraser Valley Aboriginal Society. Winners each received a WaterWeeks prize pack. 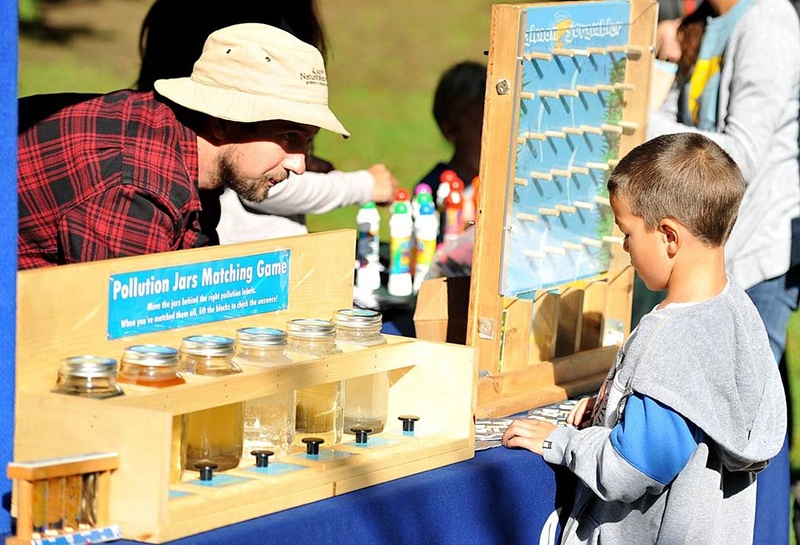 The BC Rivers Day Community Festival is held each year on the last Sunday of September, kicking off WaterWeeks activities aimed at protecting watercourses, watersheds, groundwater, and wildlife habitats.